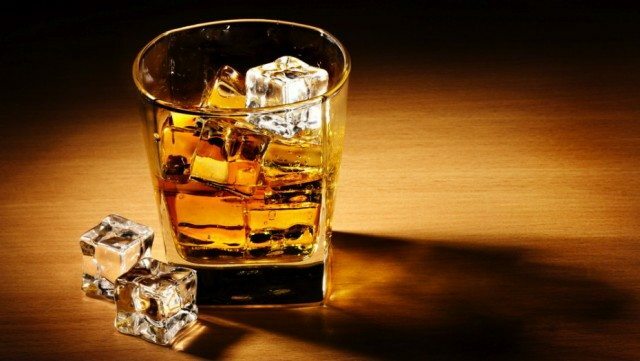 The Distilled Spirits Council has called on the US government to resolve the “harmful” export tariffs that have caused a “sharp downturn” in whiskey exports to its biggest export market. The latest stats from the trade body showed buoyant whiskey exports to the EU have been hit hard by Trump’s tariffs wars. The EU is the US’s largest market for whiskey worth around $675m and had been growing at 33% in the first half of the year. However the annual figures showed there was a sharp downturn after tariffs were introduced, with exports to the EU falling by 8.7% to $312million from $363million, compared to the same period in 2017 (July – November). Global exports of whiskey had been growing 28%, but went from $595 million in the first half of the year to $526 million – a decline of 8.2% in the months after the retaliatory tariffs came into effect. “For the first time, data can demonstrate the negative impact of retaliatory tariffs on what had been a booming export growth story,” council senior vice president for international affairs Christine LoCascio said. Distilled Spirits Council president and CEO Chris Swonger “strongly encouraged” both the administration and trading partners in the EU, Canada and Mexico to quickly resolve the problem. “[These] harmful tariffs… are undercutting economic growth in this sector and adversely affecting American workers,” he added. According to market data site Statista the US’s top four whiskey export markets are France, the UK, Spain and Canada. However, sales on the domestic market proved more robust, with overall spirit sales up 5.1% to around $27.5 billion, on volumes also up 2.2% to 231 million cases – a gain of 5 million cases from last year. The biggest growth was in super-premium rum and gin, up 28% and 15% respectively, albeit of a small base, followed by Cognac, up 14.2% to $1.8 billion, and Irish Whiskey, up 12% to $1 billion. Scotch sales also rose 9.9% to $843 million. Tequila added around $224million of sales, an increase of 10.2% to around $3 billion total sales, while American whiskey also saw a 6.6% boost to around $3.6 billion. Vodka, which represents a third of all spirit sales, had a “solid” year, it said, up 1.6% by volume or 2.9% by value to $6.4 billion. Spirits continued to gain market share at the expense of beer and wine, up 37.4% of the total booze market, a gain of 0.7 percentage points. “Growth was concentrated in the higher priced categories, allowing the industry to enjoy significant revenue growth while also picking up drinking occasions from other beverages,” Council chief economist David Ozgo said.